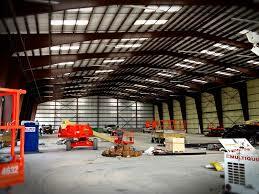 Welcome to Britt’s Steel Buildings. 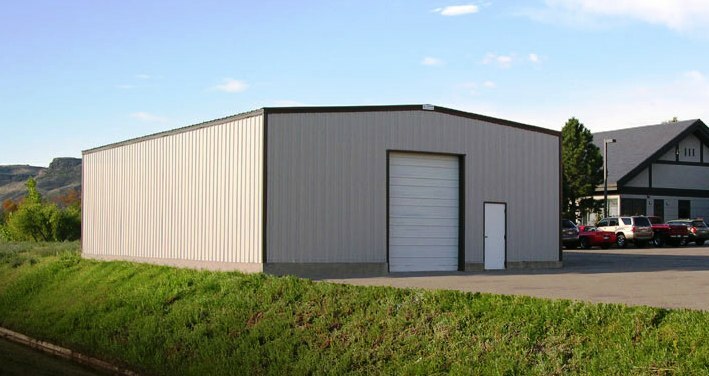 We are a NC & SC licensed, full service general contractor and builder of high quality metal & steel buildings and structures in the Wilmington NC area. 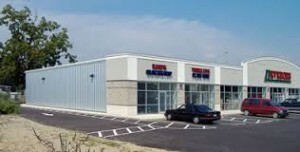 We will handle all phases of the construction process for your Myrtle Beach & Wilmington projects from start to finish offering full service turn-key projects that offer solutions. 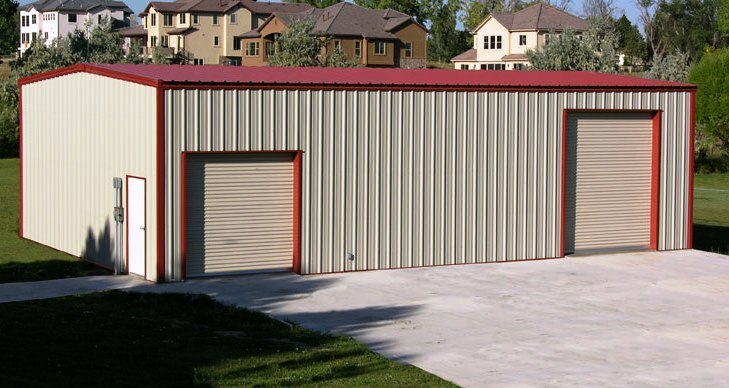 (Designs & Drawings through finishing and landscaping) With our experience on your side you are assured top quality materials and workmanship and an on time project completion. 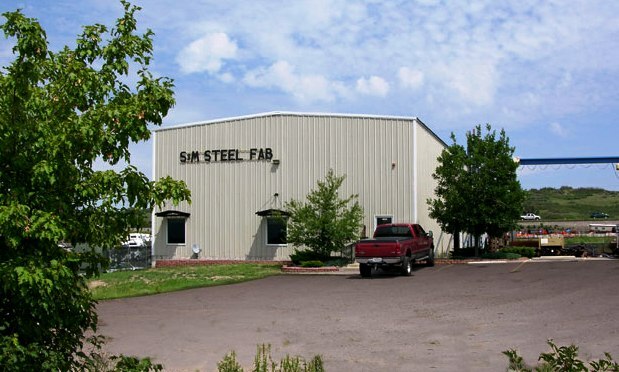 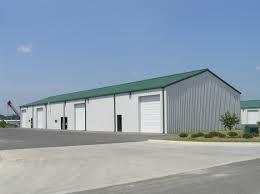 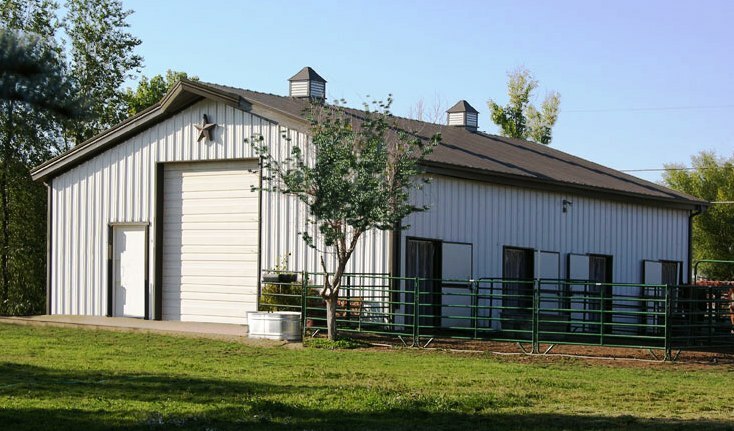 From start to finish Britt’s Metal/Steel Buildings is your one stop, turn-key steel buildings contractor!